New darling superfood. 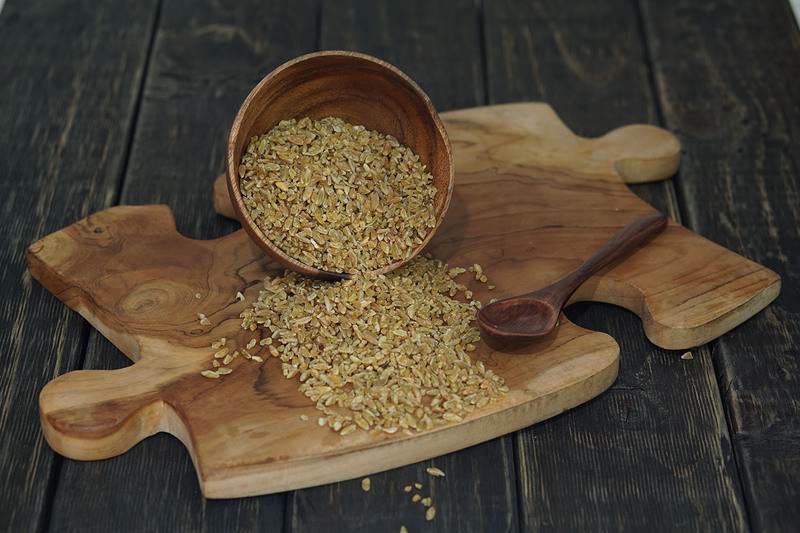 Yellow freekeh is popular for its nutty, chewy taste. This product is a traditional grain from the Middle East and Northeastern Africa, rich in fiber and protein. It takes approximately 20 minutes to cook this grain.